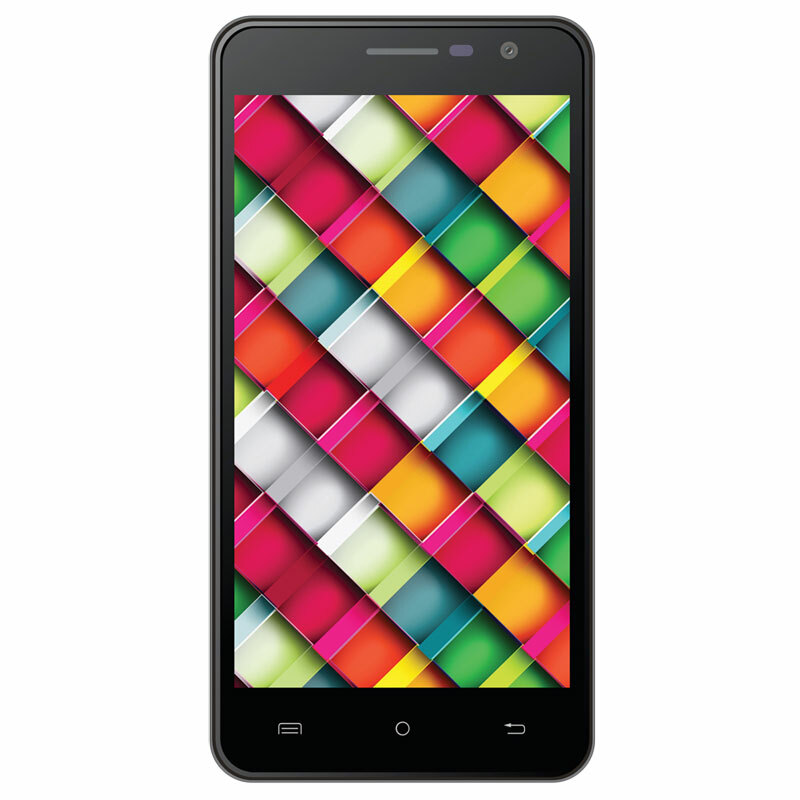 The Intex Cloud Jewel is yet another attempt by Intex to have their piece of pie in the budget range. It has average performance, decent looks, average pair of cameras and battery, which makes it a decent choice for people who are looking for a phone in low range. सरकार को आगे कर शाओमी ने बढाया महंगाई में हाथ !